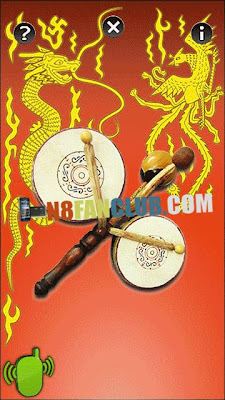 Invoke luck and prosperity with the authentic sounds of this Asian drum! – Vibration of the phone for a more realistic effect. – Four different sounds. Compatible with S^3 / Anna / Belle Smart Phones.